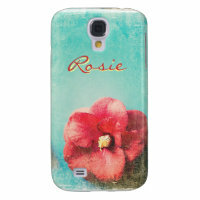 Choose the perfect Samsung phone case for yourself and pick on Zazzle from a range of unique phone cases to suit your style. 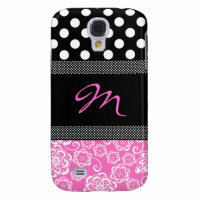 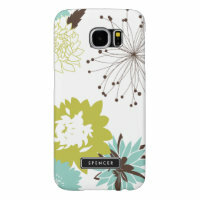 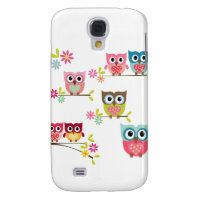 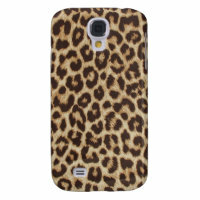 Zazzle sells phone cases for many different Samsung models including the latest phone releases. 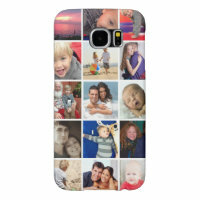 With thousands of customisable Samsung phone cases to choose from, you can easily customise a number of pre-designed cases with your own images and text. 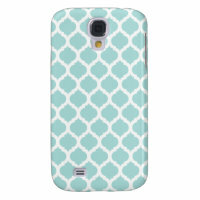 We’ve featured a range of phone cases which you can add your photos to or if you are looking for a patterned case, look no further! 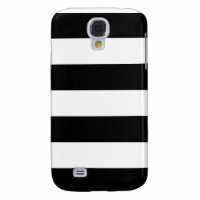 Can’t find the right phone case for you? 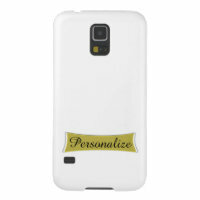 You can create your own Samsung phone case over on Zazzle by uploading your artwork and images.